Who Buys Cars In Washington? 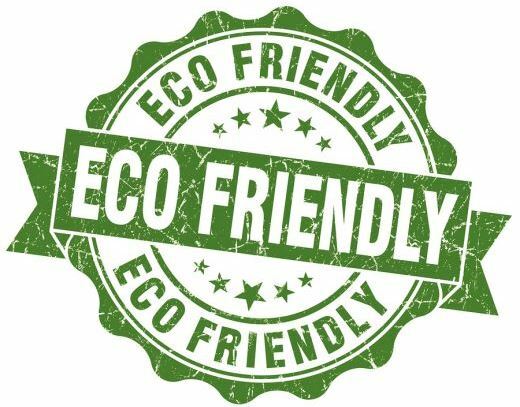 We care about the environment, so we pride ourselves on being able to recycle any car regardless of condition. 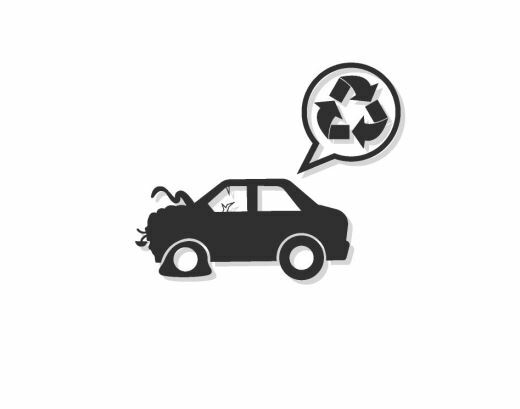 Whether your car's brand new or it's been wrecked in an accident, you can get paid to recycle your car with us today. Cars contain many chemicals that can cause serious damage to the environment. 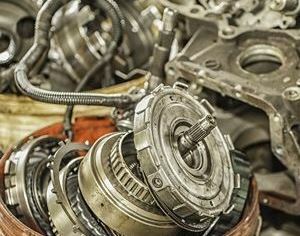 Call us today to find out what your junk car is worth. We'll pick up your vehicle and recycle it for free. Don't let your old car, truck, van or SUV end up in a landfill. Sell your car to us today and watch as its towed right away. We recycle cars that can't be driven anymore. Don't waste money on a junk car that you could recycle instead. Recycling your car is good for the environment and prevents adding unnecessary chemicals to landfills.